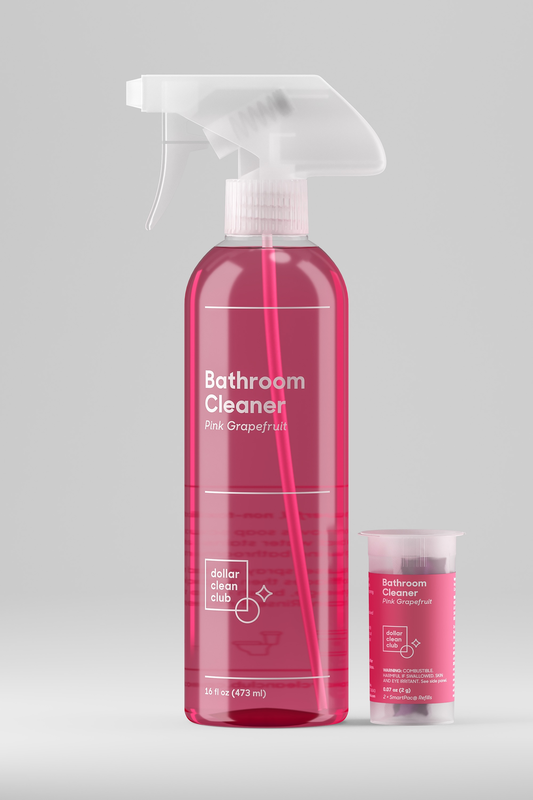 How do you approach creating a brand identity around a subscription-based cleaning supplies model? Keep it clean! The lightweight feel of the identity reflects the simplicity of their service and the sustainability of their business model - less is more. 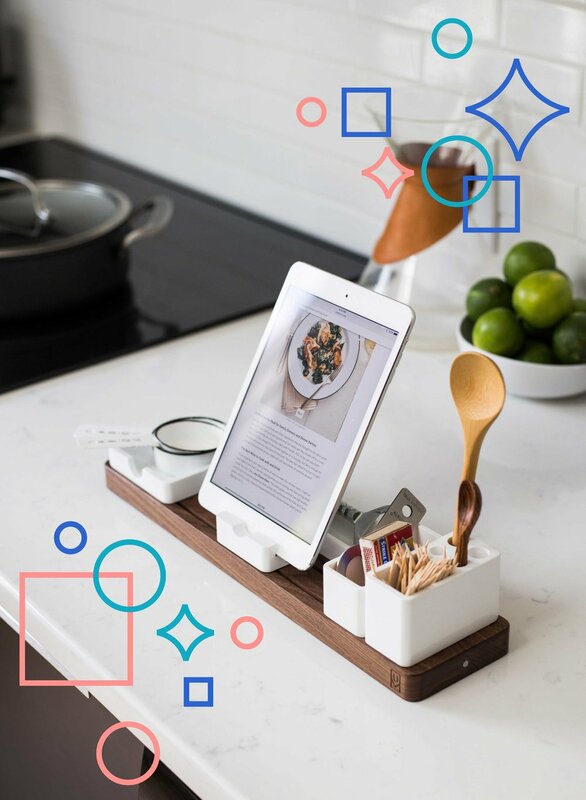 Dollar Clean Club is a subscription-based brand focused on home cleaning supplies. Their cleaning products are a little bit different. Instead of shipping out large bottles, which contain mostly water, they ship their products in tiny, concentrated packets. These take up less space in warehouses and cost significantly less to transport—keeping overall costs down and reducing our carbon-footprint by saving on fuel.